Hey lovelies, I hope you're all having a great day. It's rather gloomy here in Sunderland so I apologise for the lack of brightness in my photos. 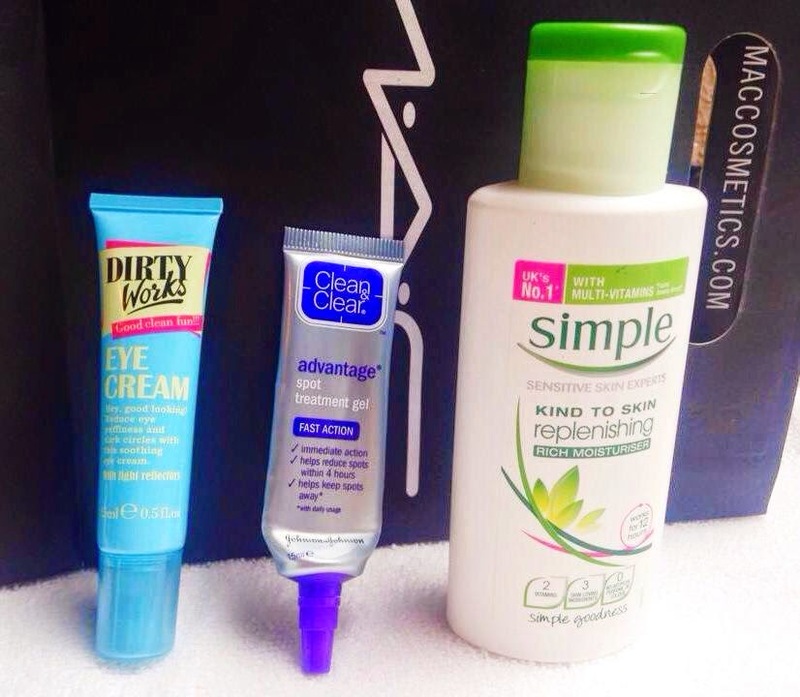 Today I'm sharing with you my evening skincare routine, this is the routine I use if I've been wearing make-up that day. 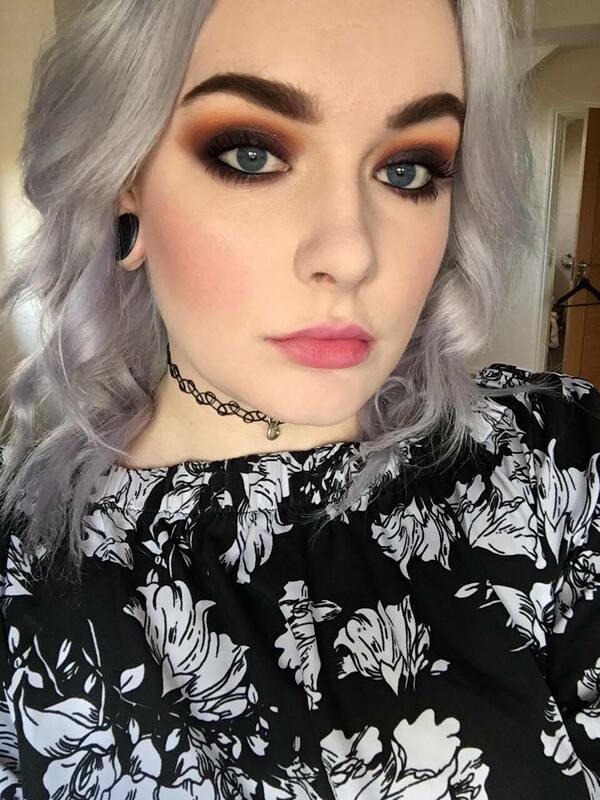 I've been using this routine for a while just switching up a few products. My skin is dry but I also get a few spots, so I have to deal with the breakout and make sure I moisturise well. 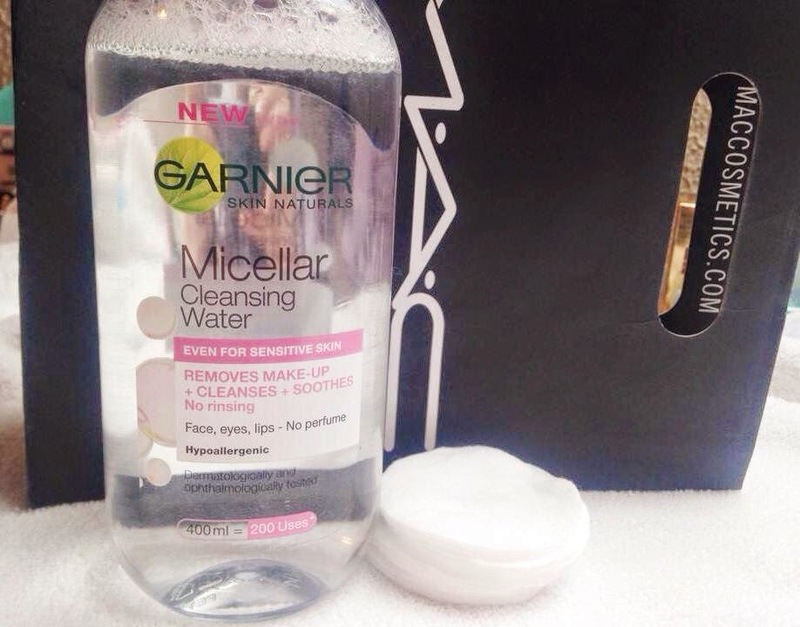 I start off by removing my make-up with L'Oreal's Micellar Cleansing Water, this does a great job of removing most of my make-up. You can read a full review of this product here. 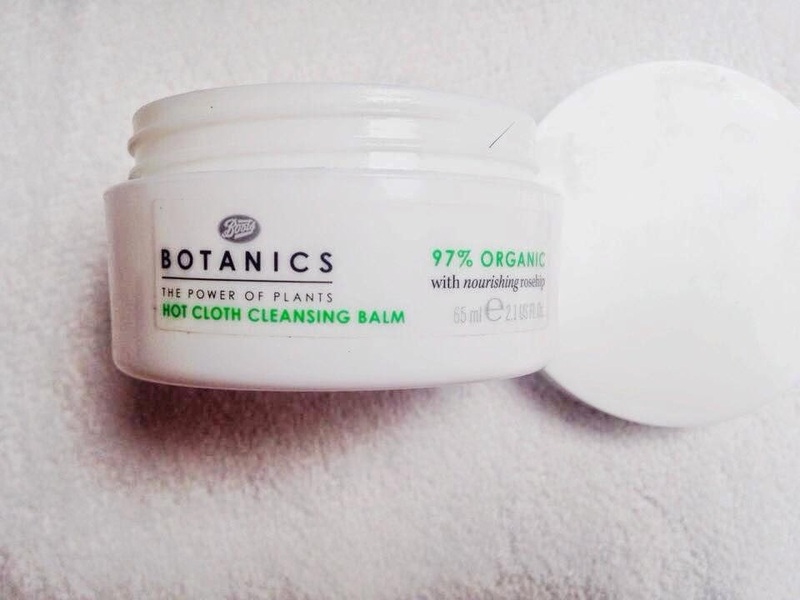 I then scoop some of the Botanics Hot Cloth Cleansing Balm and rub all around my face until it changes into an oil, then I grab a hot flannel and wipe the product away. This product removes the rest of my make-up but it's also moisturising on my skin. 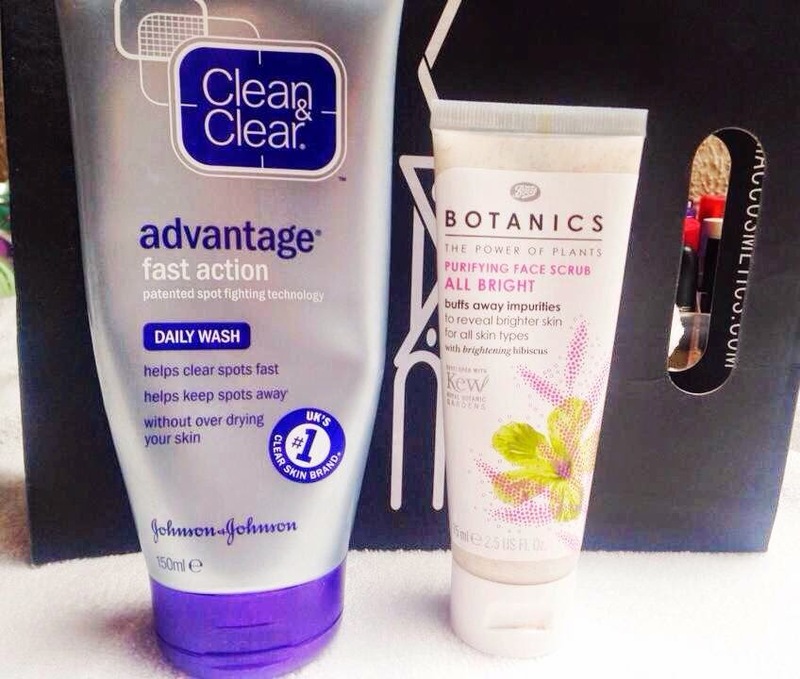 I then use the Clean & Clear Advantage Fast Action Daily Wash, this product contains salicylic acid which is well-known for dealing with spots. If my skin is feeling dry and flaky I will then go in with the Botanics Purifying Face Scrub, this gentle yet ex foliating scrub gets rid of the dry flaky skin which gives me a smoother base for applying make-up. 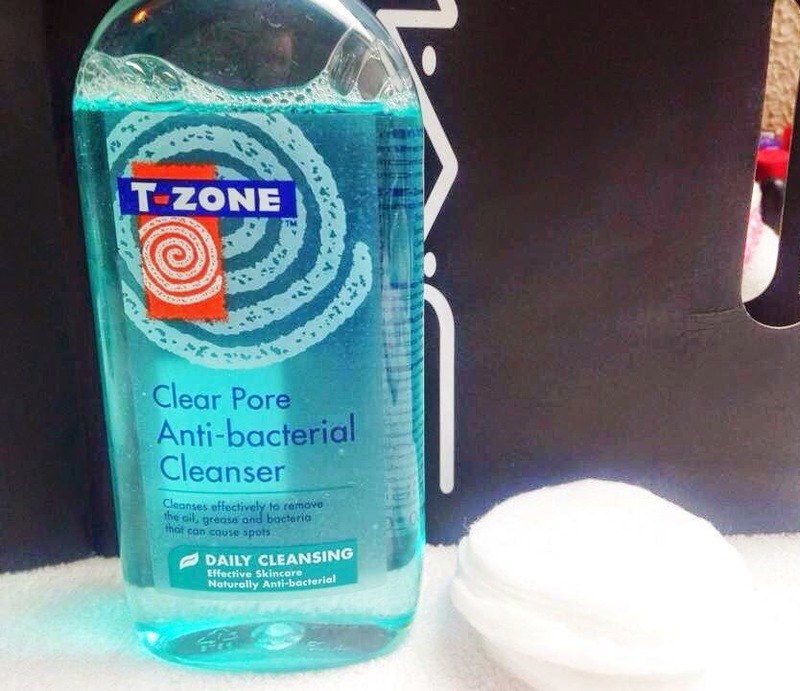 Now it's time to tone with the T-Zone Clear Pore Cleanser, I soak a cotton pad and rub this all around my face focusing on the nose and t-zone area as I do have blackheads. This product helps remove any make-up (if there's any left after the thorough cleanse). I then dab on my Clean & Clear Advantage Spot Gel onto any pesky breakouts. Then I gently dab my Dirty Works Eye Cream all around and underneath my eye. 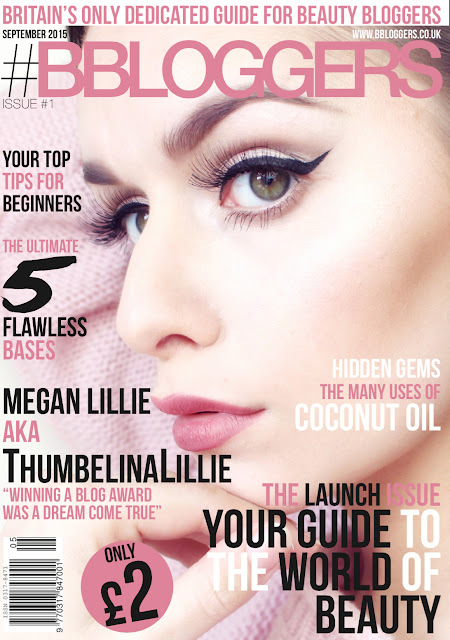 I finish with Simple's Replenishing Rich Moisturiser smothering a healthy amount all over my face. 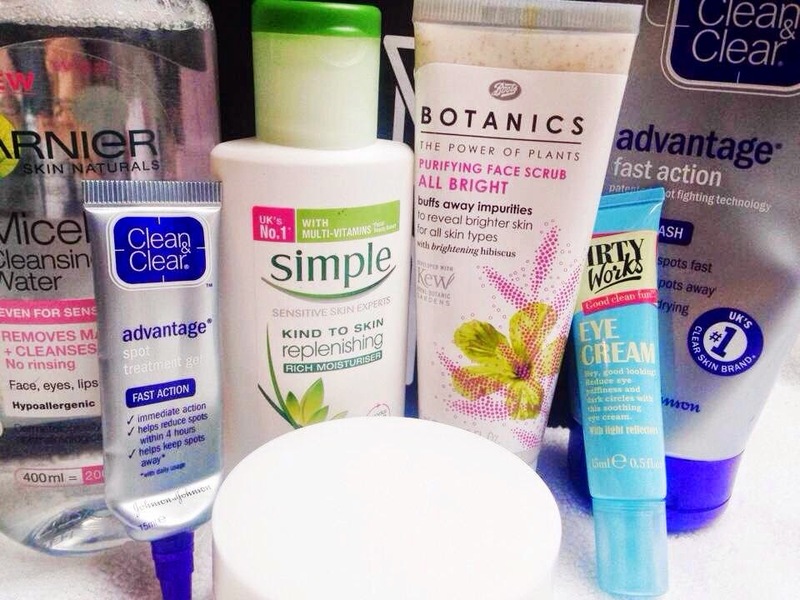 This may seem like a time consuming skincare routine but it doesn't actually take that long. As you can see my main focusses are keeping my spots under control and keeping my skin replenished. 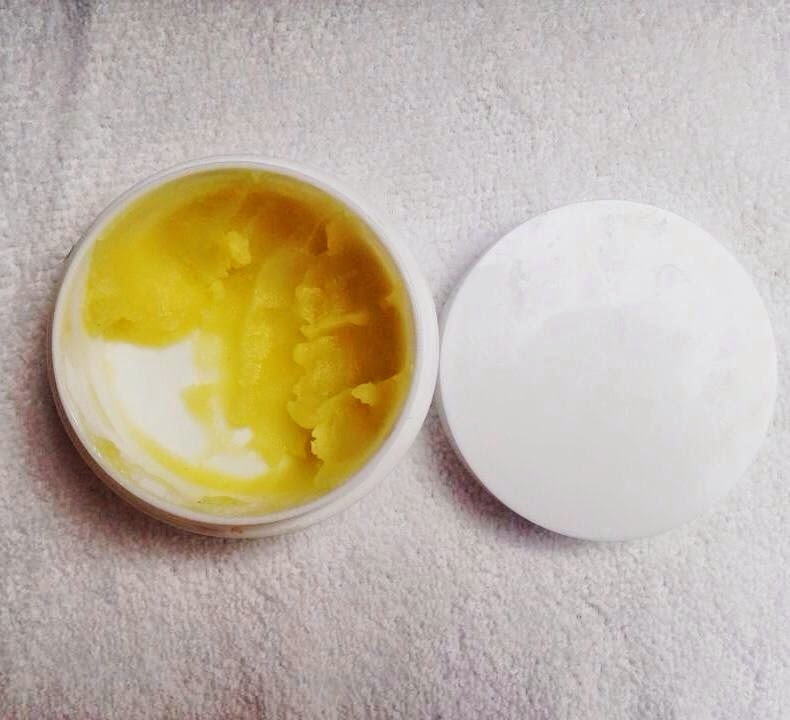 I love Simple moisturiser, it's so good!